Since 2011 the assembly has had powers to make its own laws – and in the last five-year term the Welsh Government almost completed its legislative programme, producing 25 new acts with one final law failing at the last hurdle. This time around there is a shake-up over how ministers in Cardiff Bay have laid out how they will make legislation in the Senedd, with six new laws proposed for the next year. 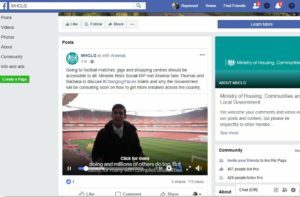 Political commentator Daran Hill, who previously dubbed the last series of laws “mainly managerial and unambitious”, told the BBC there was a “clear aim” to keep the legislative programme as “uncontroversial as possible”. Previously, the Welsh Government laid out which laws it was going to make for the following five years from the start. 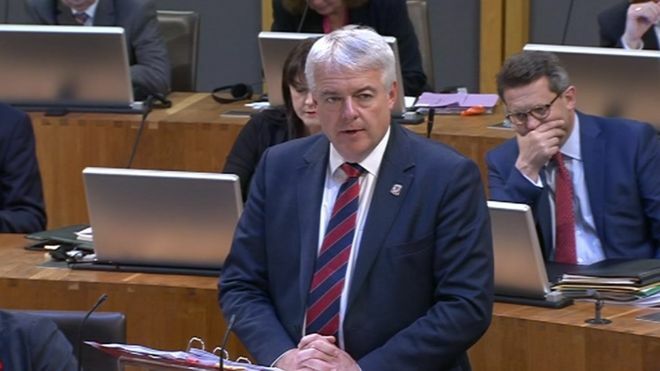 But in June, shortly after the European Union referendum result, First Minister Carwyn Jones told AMs he was moving to a yearly schedule for announcing which laws he would be making. He said this was “one step in developing our practices to ensure they befit the parliamentary responsibilities of this place”. 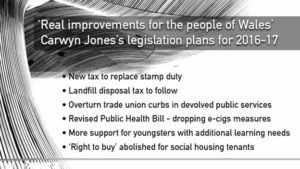 Outlining his plans in the Senedd in June, Mr Jones said his government would bring forward six bills over the following 12 months, saying they would “deliver real improvements for the people of Wales”. There are to be two laws on taxation on two small levies which are being devolved by April 2018 – the W elsh versions of stamp duty land tax and landfill tax. The longstanding plan is that the Welsh Government will no longer wholly be reliant on block grant funding from the UK Treasury, although the revenue generated by these two taxes is small. Neither will keep their names. Stamp duty will be known as land transactions tax, while the landfill levy will become landfill disposals tax. Ministers have promised a bill to overturn parts of the UK government’s recent Trade Union Act as they apply to devolved services. The remaining Liberal Democrat – Kirsty Williams – is now in the cabinet, while Labour and Plaid Cymru together would give ministers the majority they need to pass the law. One of the casualties of the aftermath of the assembly election was the proposed restrictions on e-cigarettes championed by former Health Minister Mark Drakeford. 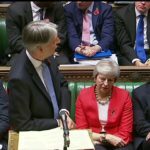 The measure, commonly known as the e-cig ban, was the only example of a law which the minority Labour government failed to get through at the last hurdle. With both the Liberal Democrats and the Tories opposed, it failed after a last-minute change of heart from a small number of Plaid AM’s who were going to back the law until the now-infamous cheap date jibe by Leighton Andrews. 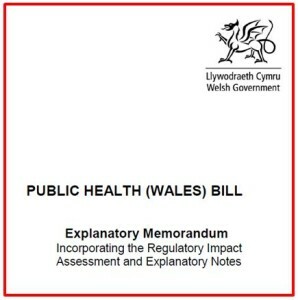 The Public Health Bill will be returning to the assembly, but stripped of the e-cigarette ban, leaving the government with a bill full of proposals on public toilets, sunbeds and tattooing that had not generated the opposition the e-cigarette measures did. Within the year the Welsh Government is also planning a bill to provide a new legal framework for supporting children and young people with additional learning needs, as well as a bill to abolish social housing tenants’ “right to buy”. 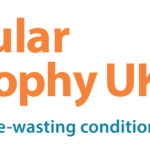 The BTA has been working with departments and local authorities to embrace this initiative and we will remain fully supportive of any opportunity to advise or support the inception of these toilet strategies.